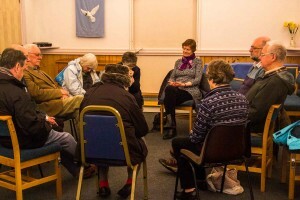 Everyone is welcome to join in our weekly prayer group who meet on Monday afternoon at 4.00 pm in the church for 45 minutes or so. There is both spoken and silent prayer on issues which people raise concerning our village and those who live in it, the locality and the wider world. Whether or not you have taken part in a prayer group before, we would love to have you join us. Val Eames on 01684 540 639.